IDF shuts down terrorist radio station, arrests terror-inciting singer. The IDF on Wednesday night shut down the Arab Al-Huria radio station in Hevron, as part of the fight against incitement to murder. The radio station regularly broadcast incitement to terror attacks. 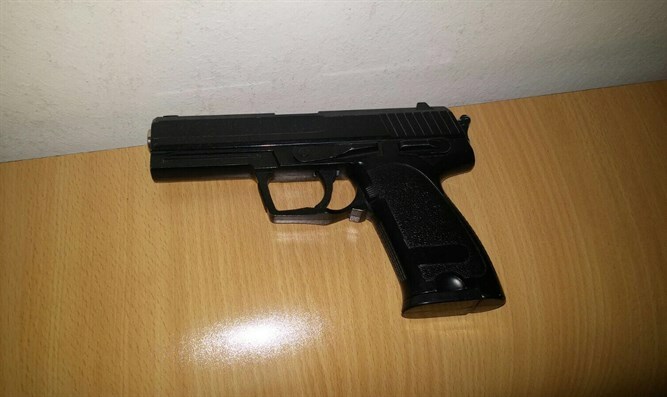 Also on Wednesday night, the IDF and Shabak (Israel Security Agency) carried out a search for weapons in Judea. 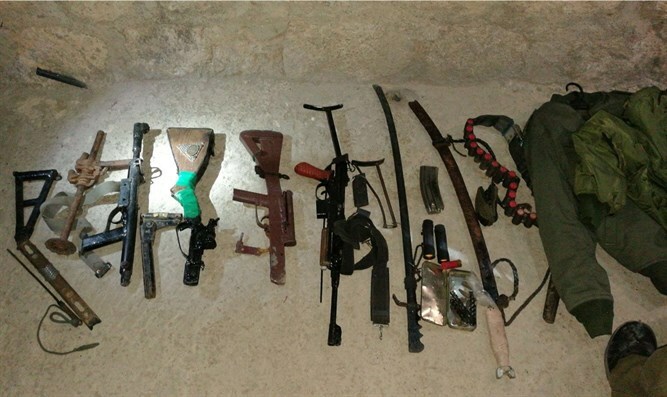 Nine homemade weapons were found in the Arab town of Beit Ur al-Fauqa, a rifle was found in Hevron, and additional homemade weapons were found in the Binyamin Region town of Al-Ram. All of the suspects were arrested and the weapons were transferred to the appropriate authorities. During the IDF operations in Judea's Arab town of Kafr Al-Omri, a violent disruption erupted in which 200 Palestinian Arabs began burning tires and throwing rocks at IDF soldiers. The soldiers responded by using riot dispersal methods. Some Arabs were injured. IDF, Shabak, and Border Police arrested fifteen wanted terrorists in Judea and Samaria. Eleven of these terrorists are suspected of participating in "lone wolf" terror attacks and violence towards civilians and security personnel. The terrorists were transferred for interrogation. 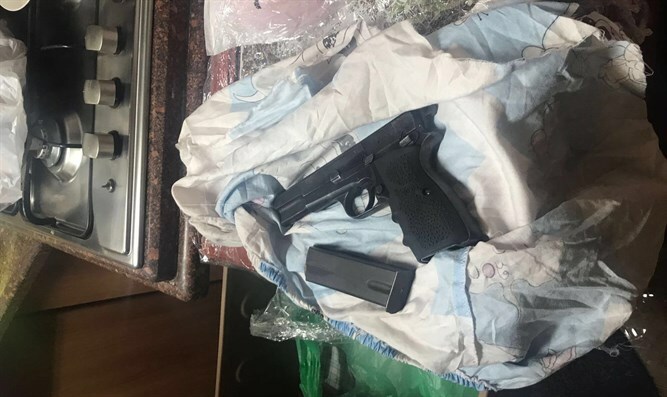 On Wednesday night, an Arab wedding singer was arrested for performing a song about a terrorist who fatally stabbed three Jews in Neve Tzuf (Halamish). The lyrics included, "I heard the sound of the machine-gun in the Arab village Kobar... It's Omar who crossed the woods and carried out the operation." Koba is terrorist Omar al-Abed's hometown.